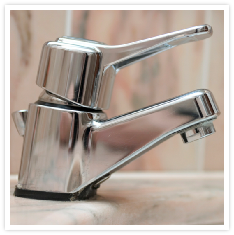 The drip, drip, drip of a leaky faucet driving you crazy? We know how you feel, we hate it too. Stop watching your money almost literally go down the drain. Give Star Rooter a call today and we’ll stop that drip in no time. With over a decade of plumbing experience behind us and a fully certified crew, we have what it takes to complete that garbage disposal repair right the first time.